TAP 20% off voucher code 2013! 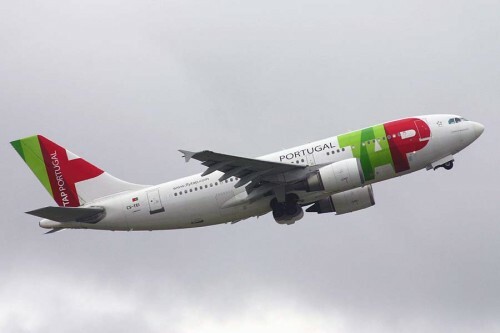 TAP Portugal released a nice promotion which allows you to save 20% on all of their flights. To get a great 20% discount, click on the button below to see the promo code and then use it at the checkout. This offer is valid only on 12th August 2013, which is International Youth Day. Check your TAP flights now and book on Monday to get this great discount! « Cheap flights to Cuba! Prague-Havana for €530!